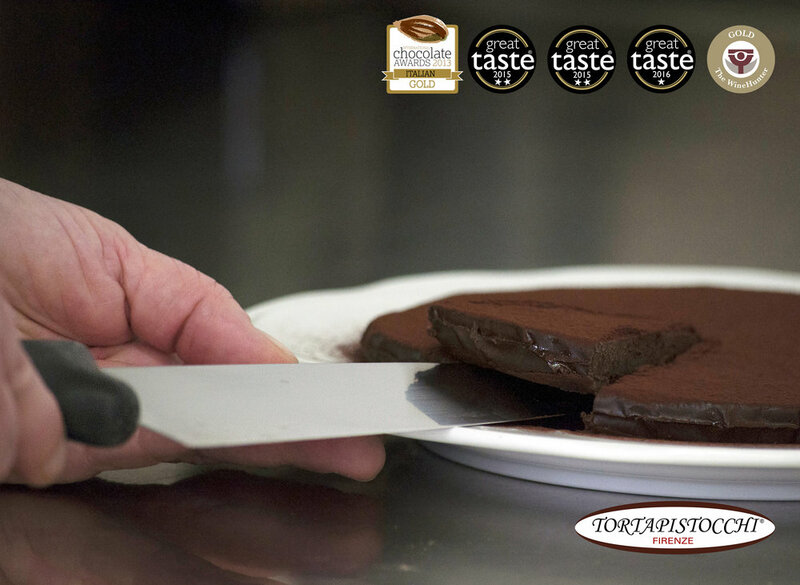 Award-winning chocolate cake maker - Tortapistocchi is a family owned company. Making chocolate cakes for over 25 years. Using only the finest chocolate and without using eggs, flour, butter or sugar. Each cake is handmade and vaccum-packed for lasting freshness. At The House of Fine Foods we offer a wide range of Tortapistocchi products including their range of various chocolate as a raw material, - ideal for Chefs sourcing high quality chocolates.